Collins & Collins, P.A., is a small law firm specializing in family wealth transfer, estate and trust administration, and probate law. Our emphasis is working with clients to create an estate plan that meets their specific personal objectives. We recommend, design and implement a wide range of advanced planning techniques for family business succession planning, charitable planning, and wealth and asset preservation. 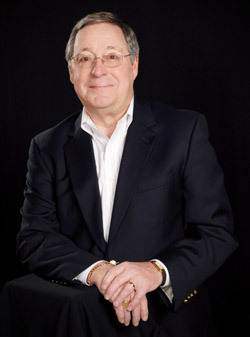 Dan A. Collins is a Certified Specialist in Estate Planning and Probate Law. He is also a member of the American College of Trust and Estate Counsel (ACTEC), an invitation-only professional association of estate and trust lawyers. He teaches frequently around the country on estate planning and estate and trust administration.